Since I started writing about the Irish in the American Civil War I have had some interesting readers. One of the more unusual has to be Cher, who reportedly read my book on the topic. Yesterday I discovered that the award-winning, internationally renowned journalist Robert Fisk wrote a piece for the English Independent newspaper entitled A timely reminder of the bloody anniversary we all forgot, which you can read here. The column deals with the American Civil War, and particularly the extent of Irish involvement. The inspiration for Fisk’s piece came from a short article called Ireland’s Forgotten Great War which I wrote for An Cosantóir, the excellent magazine of the Irish Defence Forces. 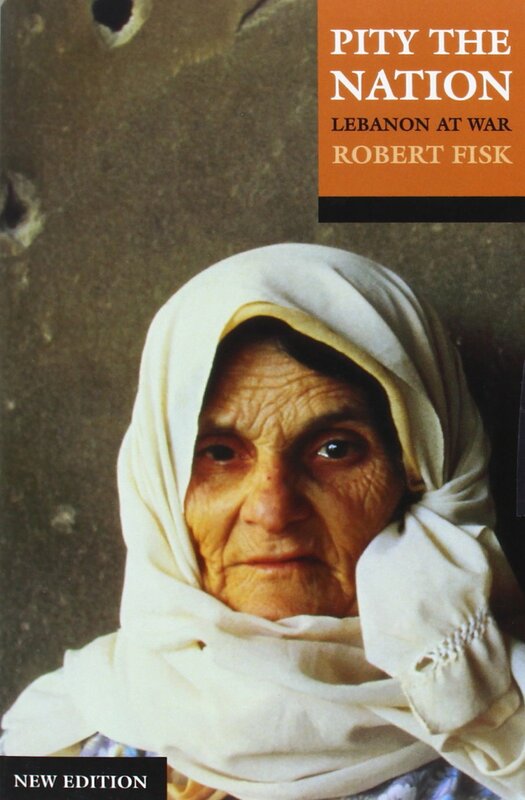 Although Fisk is not Irish, he has a longstanding interest in Irish history and politics and so is a subscriber to the magazine, which he has delivered to his home in Beirut, Lebanon. It goes to show you never know who will be reading what you write! 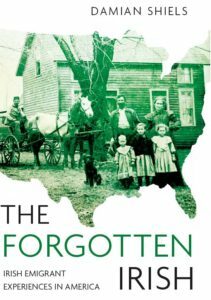 Hopefully Fisk’s piece will add further fuel to the growing clamour for the Irish State to take some action in 2015 to appropriately remember her people’s involvement in the American Civil War.